Are You Ready For Right-Sizing? It’s really no secret here in Greenfield Hill, that there are a large number of residents who have or will sell their homes in order to “right-size” their lifestyle. Children have finished college, moved on to their careers elsewhere leaving Mom and Dad to transition their lives as well. Many Greenfield Hill residents want to remain in Greenfield Hill because they love the less crowded residential areas, the quiet lifestyle and just the natural beauty of our special neighborhood in Fairfield. But, “right-sizing” in Greenfield Hill can be a challenge due to the 2 acre zoning and lack of alternative housing options for those who want to remain. Some are searching for condominiums but discovering there are few options, so many are looking for smaller homes in the area. Others want to become part of the “snowbird” or “halfback” population and establish a second home where they can enjoy warmer winters. Who can blame anyone after the March Nor’Easters we endured? 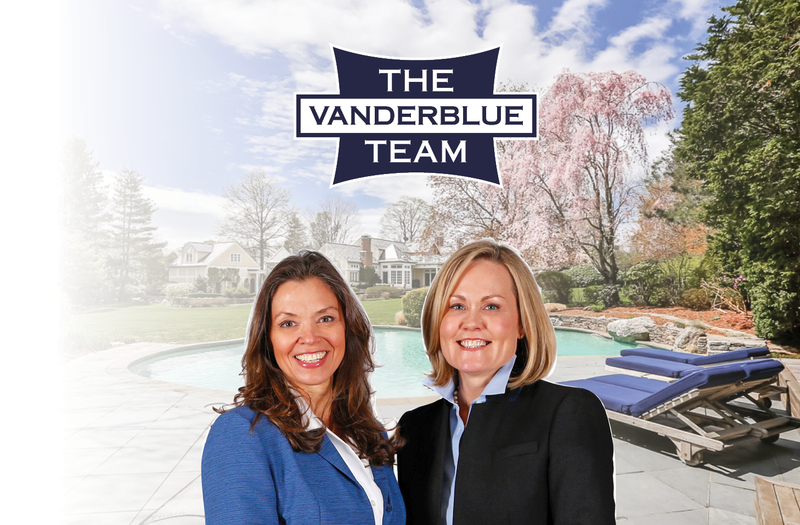 In an effort to accommodate homeowner’s needs, The Vanderblue Team has launched a new division to help clients with a variety of services and value. For those who plan to head south to warmer climates in the winter, our extensive network connects them to the best Realtors ensuring they receive first class assistance in locating their next home. Whether renting or buying, our clients will be educated on values and the nuances of neighborhoods so that they can make the right choice while receiving benefits through our partnership program. If they decide to keep their Connecticut home for summer months, our property management team will take the reins and make sure their home is well cared for with options to manage, rent and/or sell their home. We have found that a growing number of Fairfield County residents would love to stay in beautiful Connecticut, but prefer an easier, more manageable lifestyle. For these folks, our property management team has created the perfect solution that allows a condominium lifestyle with single-family living, often for significantly less than a standard HOA fee. With fewer condos to choose from, options are expansive with this unique opportunity to live care free in a smaller more fitting single family home. No worries of property maintenance, snow removal, gutters, window cleaning, ice dams, spring and fall clean-ups…even changing that unreachable light bulb in the chandelier. And if work needs to be done, whether installing an elevator, creating a first floor master, opening space or simple design additions, our team and network of partners create the perfect “right size” home at often much less than anticipated. Time goes by so quickly. NOW is the time to enjoy the ride.